Looking for a new gadget to while away a little time and provide a little fun at the same time? 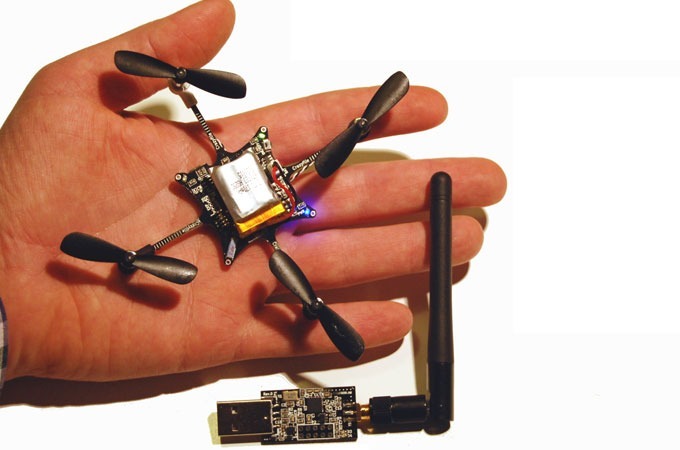 If you are you might be interested in the new Crazyflie Nano Open Source Quadcopter. 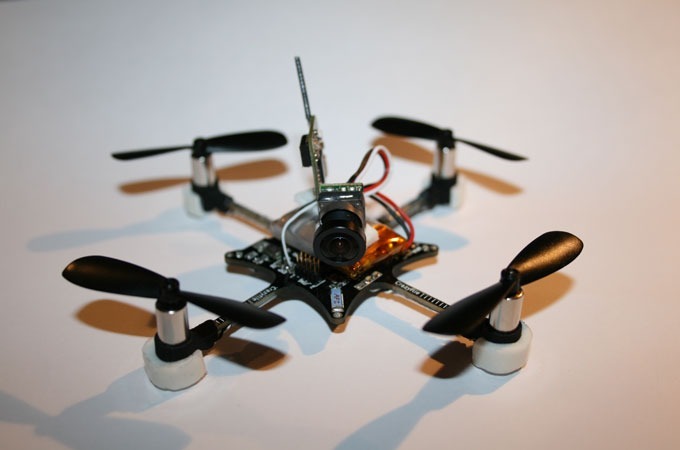 The mini quadcopter is fitted with a four propellers, motor, battery, sensors, together with a wireless radio and more. Due to its open source development the firmware source code can be modified and the hardware schematics are also available to view at your leisure.